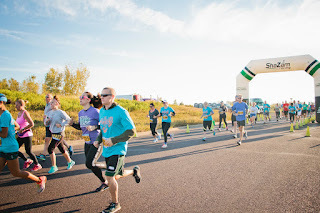 Uftring Auto Blog: Uftring Get In Gear 5K Race Event - Huge Success! 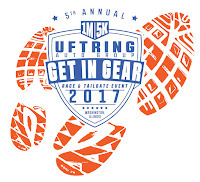 Uftring Get In Gear 5K Race Event - Huge Success! 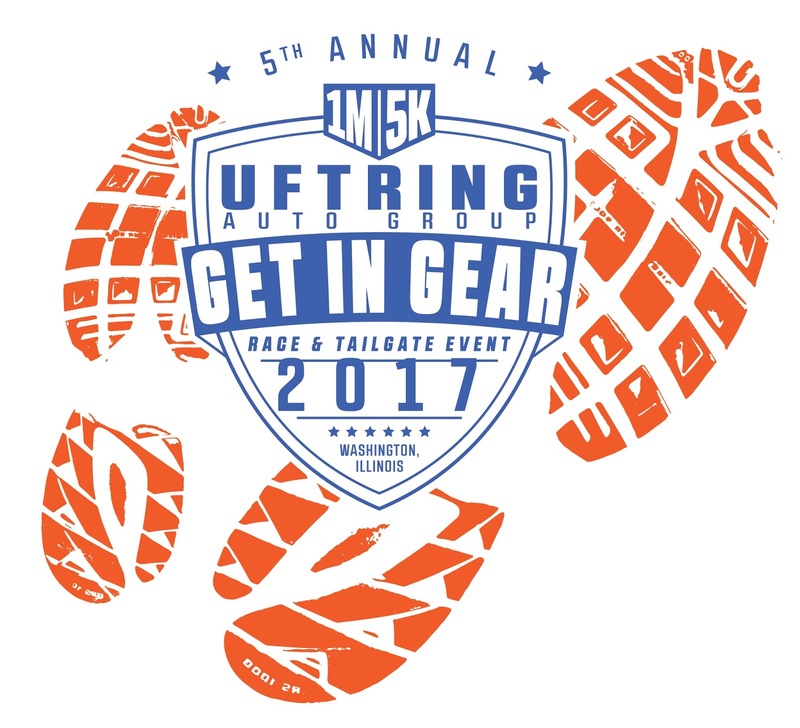 On September 30th, the Uftring Auto Group hosted the Get In Gear Race Event in Washington, IL. 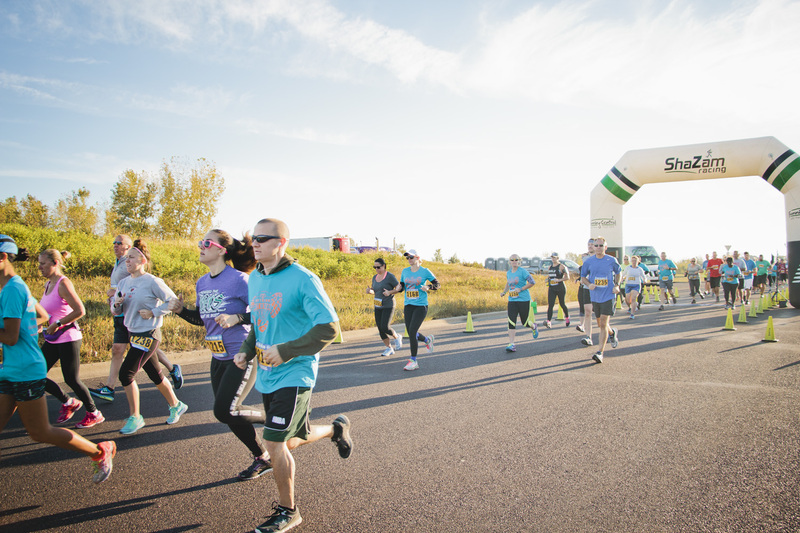 The "GIG" is a 5K or mile run/walk for anyone who wishes to participate. Every year, proceeds benefit the Central Illinois Center for the Blind and Visually Impaired. The GIG gives you a chance to get active and to support a local organization. The Central Illinois Center for the Blind and Visually Impaired was founded in 1955 and was developed in order to support people who were stricken with vision loss or blindness. The Center's main objective is to provide its members with information and skills on living independently with such an unfortunate condition. The Uftring Auto Group is privileged to be able to assist the Central Illinois Center for the Blind and Visually Impaired in achieving their overall goal. This year, we raised over $21,000 for the Central Illinois Center for the Blind and Visually Impaired! Thanks to you and your initiative to "Get In Gear," this amazing center is able to acquire the resources it needs to assist its members. To everyone who was involved, we greatly appreciate your contribution! Learn more about the "GIG" here.